The MEINL Headliner® Series 8" Tour Tambourine features a compact size, extra wide grip, and durable ABS plastic frame for use on the road. 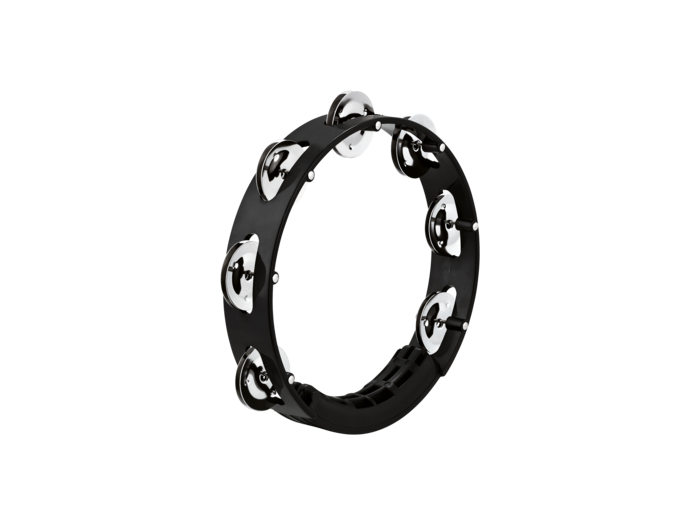 The Tour Tambourine is equipped with stainless steel jingles in a 1 row version that project a bright, cutting sound. Great for tossing in your gig bag for the next show on the road!